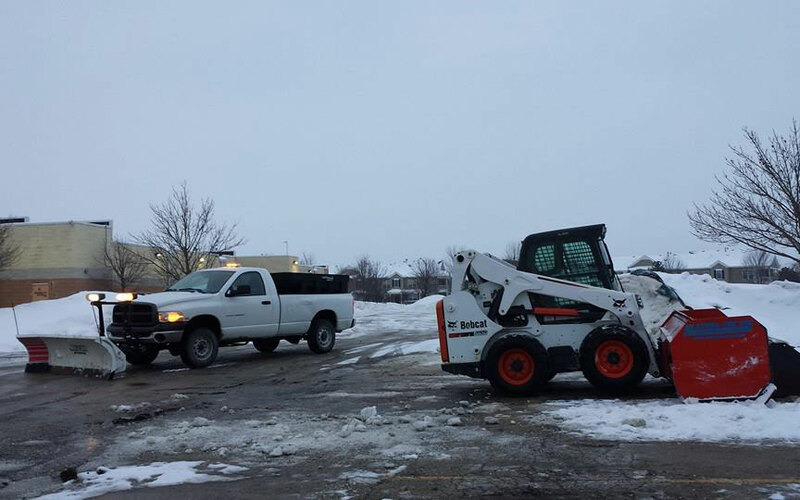 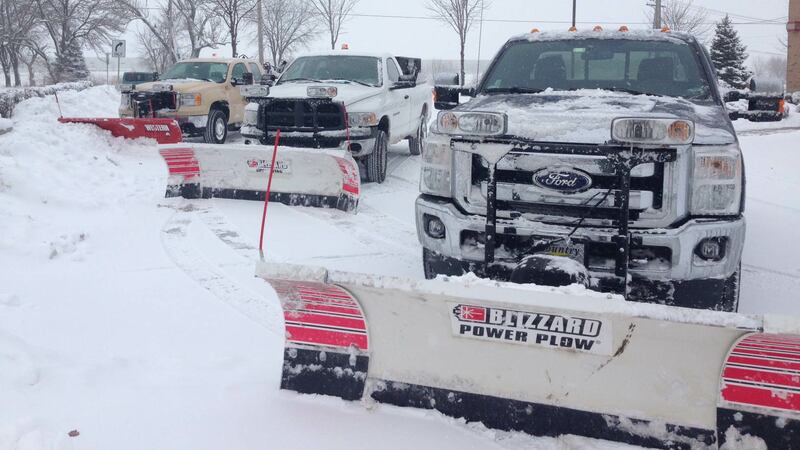 Local Lawn Care & Landscaping offers both seasonal and “per push” snow contracts for commercial clients. 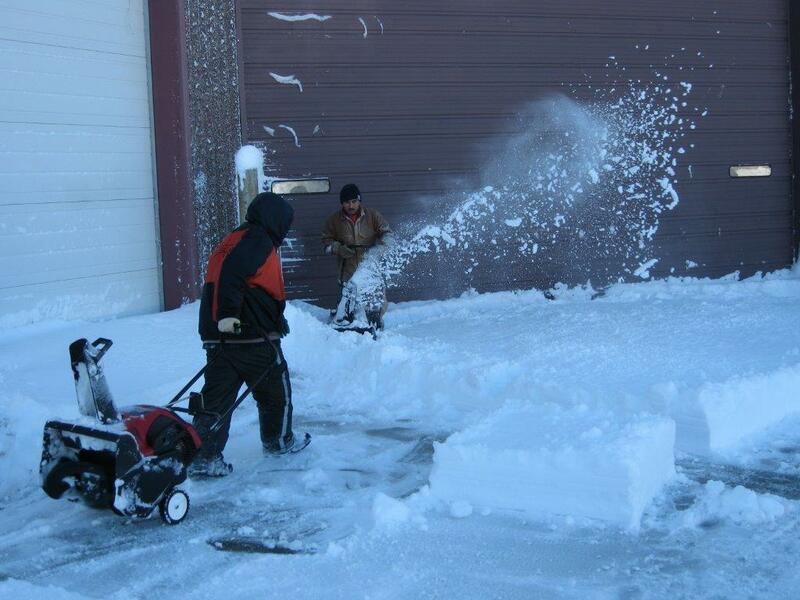 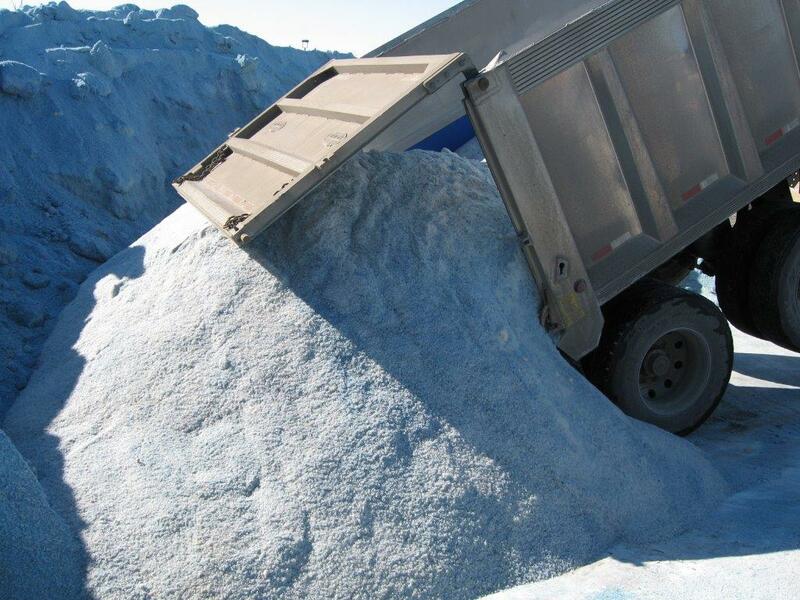 We provide high quality snow and ice management services that can be tailored to the needs of the individual property. 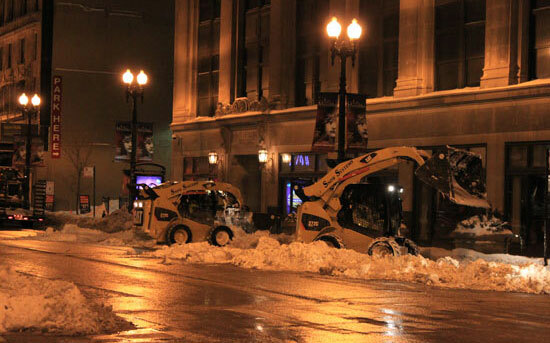 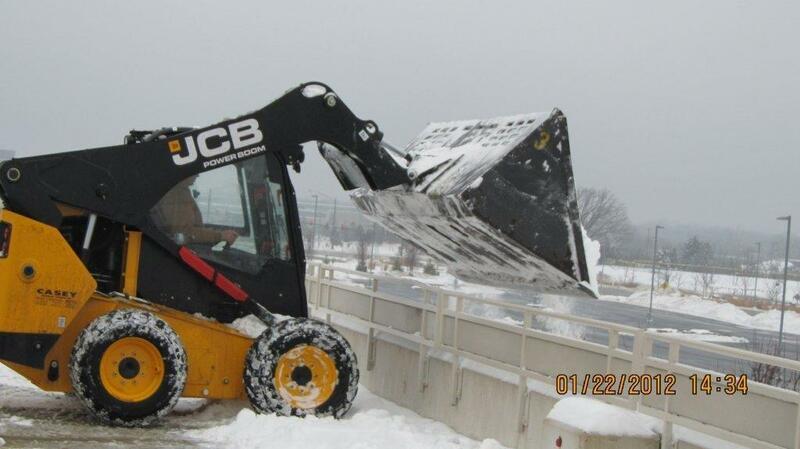 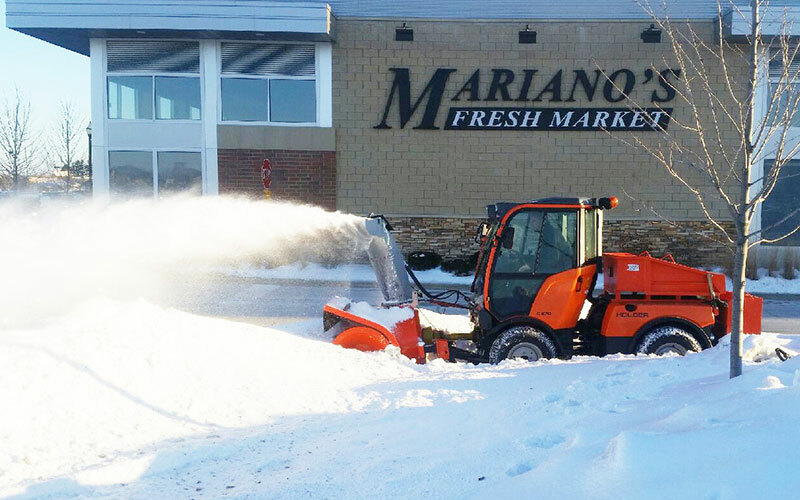 Just tell us what you’re looking for and we’ll come by your property within 1-2 business days to discuss your snow removal needs.